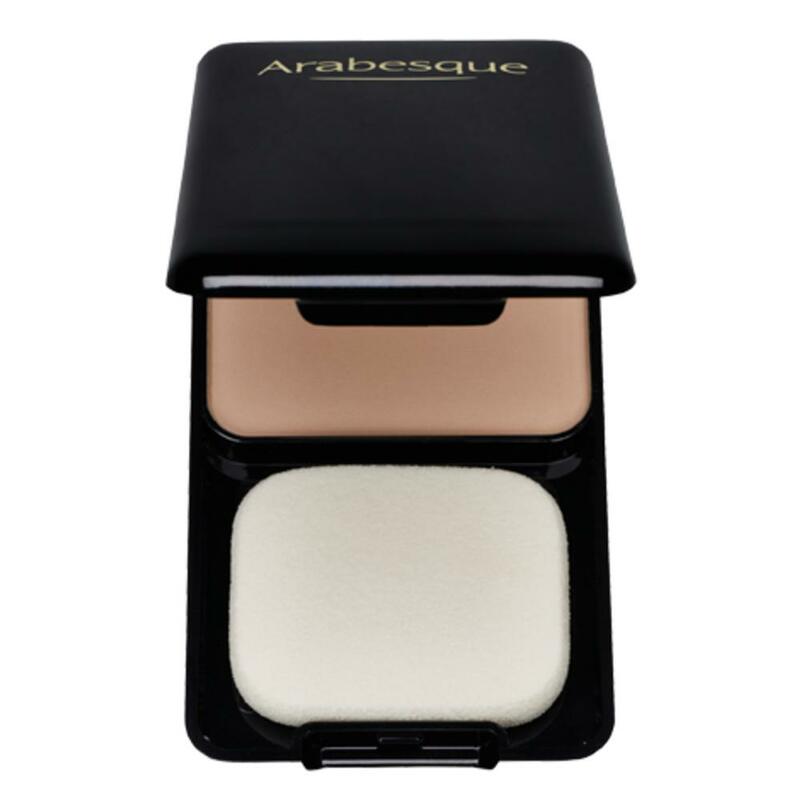 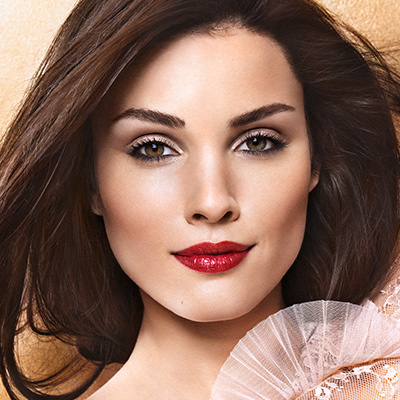 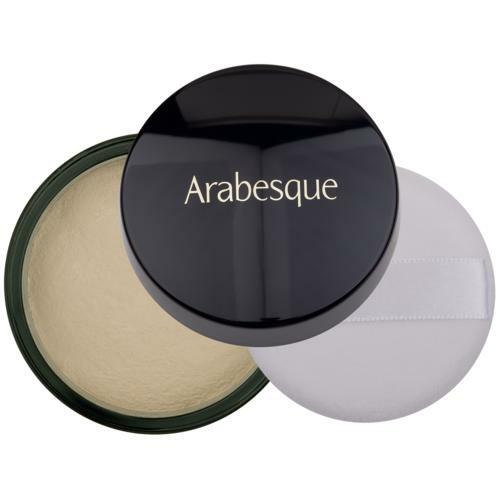 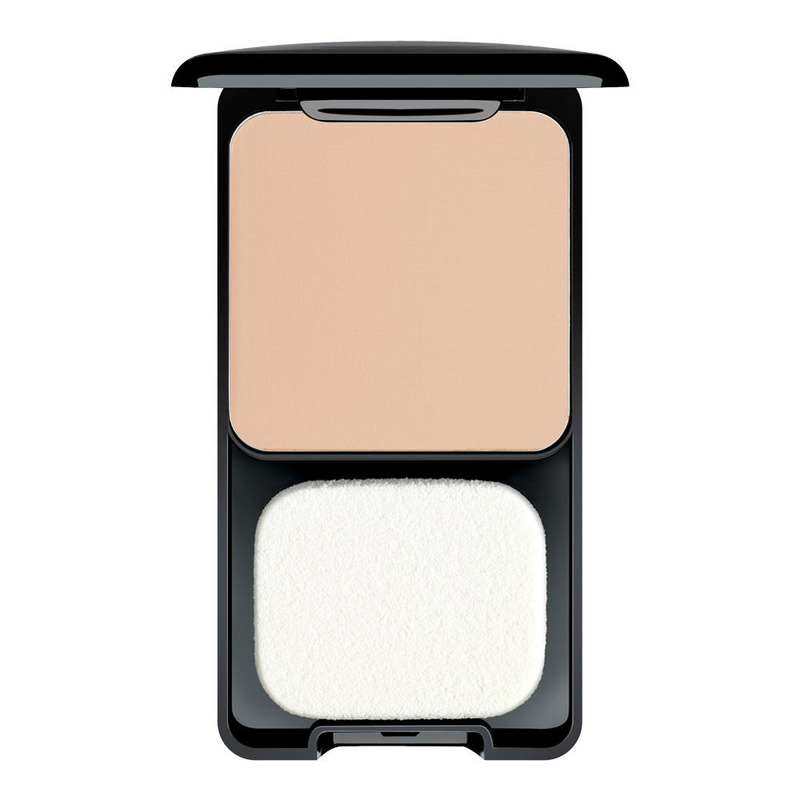 ARABESQUE Compact Powder provides an additional mattifying effect and leaves the skin looking velvety. 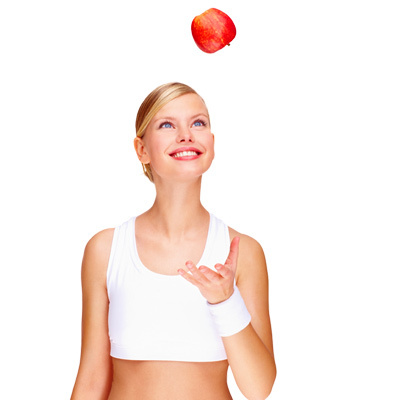 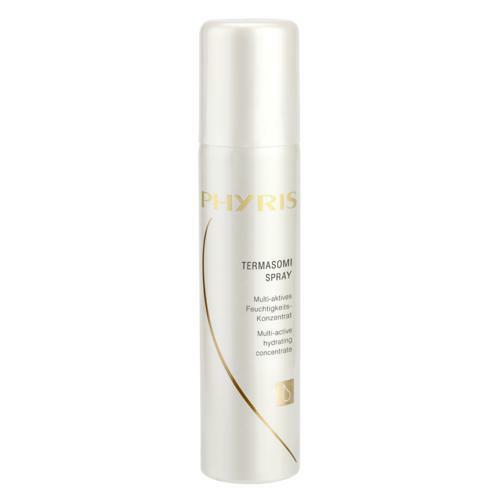 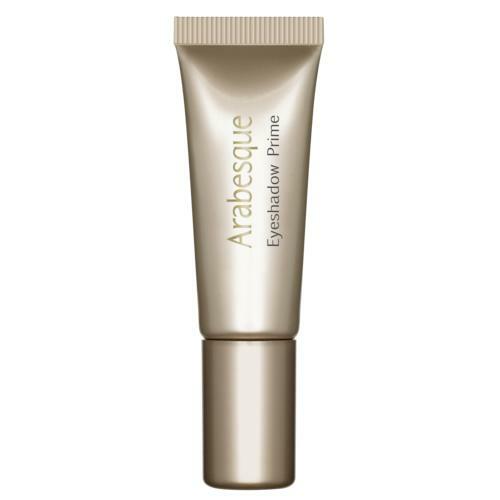 It increases the long-lasting quality of make-up and guarantees an even complexion. 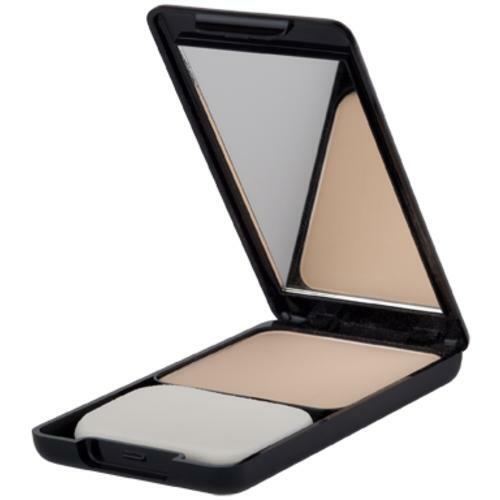 In an exclusive Beauty Box, it is ideal for travelling. 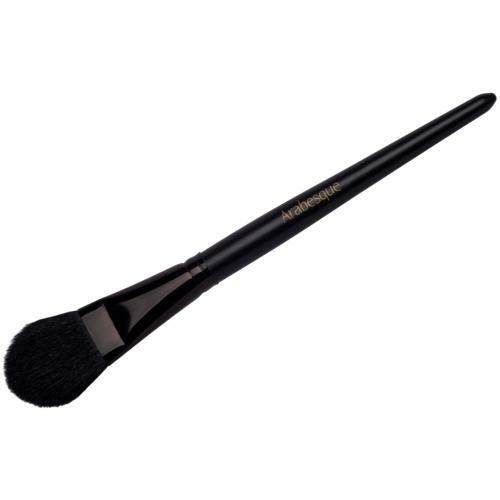 Apply over foundation using powder brush or sponge.